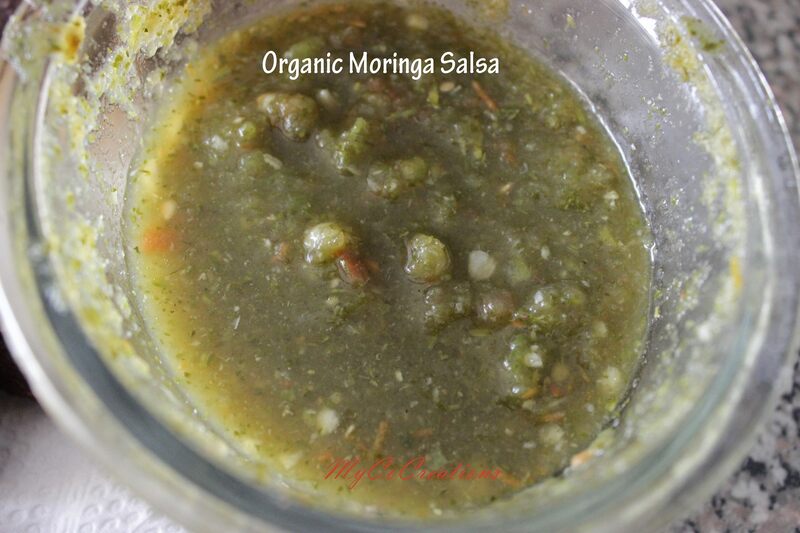 Recipe: Organic Moringa Salsa DIYMYCO – Saving money series: From wheat berries to flour in 30 seconds! 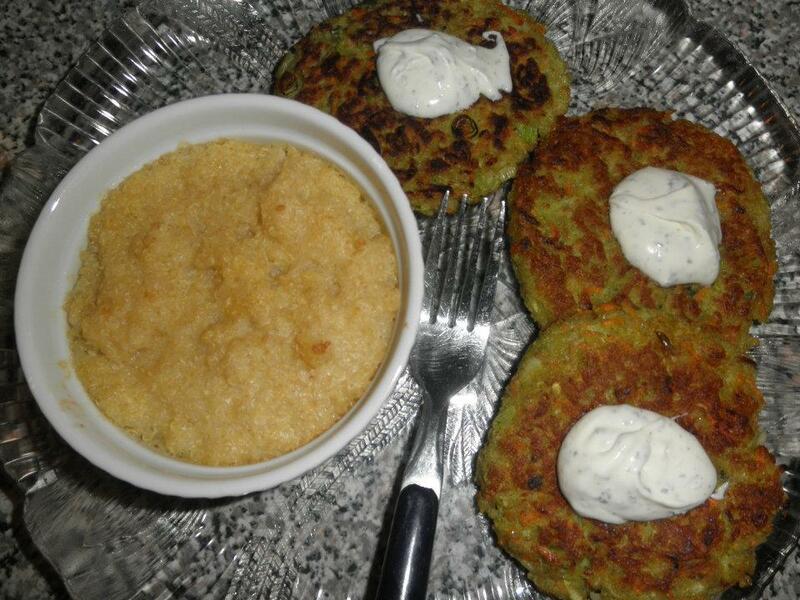 Recipe: MyCo flat bread Step by Step guide to quick and delicious breakfast, lunch, dinner or snack! ← Are you allergic to your deodorant or is your body trying to tell you something?